The global construction sustainable materials market is expected to reach $523.72 billion by 2026, growing 11.6 percent annually through 2026, according to new research. The growth is due to the various environmental benefits provided by sustainable materials, such as emission reduction, less energy consumption and the material's potential to be recycled and reused, according to “Global Construction Sustainable Materials Market - Analysis and Forecast (2017-2026)” by BIS Research. Factors contributing to the demand for the construction sustainable materials are the increasing number of applications due to their emission reduction potential, the building rating systems, stringent governmental regulations and emission control norms, and large-scale investment by government and federal agencies. Sustainable materials have found widespread acceptance in the construction industry for various applications such as insulation, roofing, framing, interior finishing and exterior siding for the residential and non-residential purposes, among others. The demand for sustainable materials is on a continuous rise and is expected to grow in the next 10 years as the sustainable materials are successfully replacing the conventional materials and are being preferred in today's construction industry. 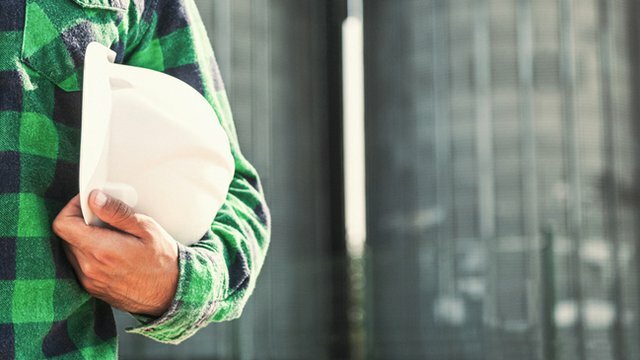 Many applications, such insulation, roofing, framing, interior finishing and exterior siding, in the end-user industries of industrial construction, commercial buildings, residential and other buildings have widely adopted the sustainable construction materials owing to the shift in the industries towards a greener and a sustainable future. The end-user industries have increased their investment in the research and development of these materials, thereby, driving the demand from the emerging economies such as China, Brazil, and India. Additionally, the tremendous potential for growth in the construction industry, the growing demand from the emerging economies such as China and India, and the growing urbanization and population are expected to create opportunities in the construction sustainable materials market.